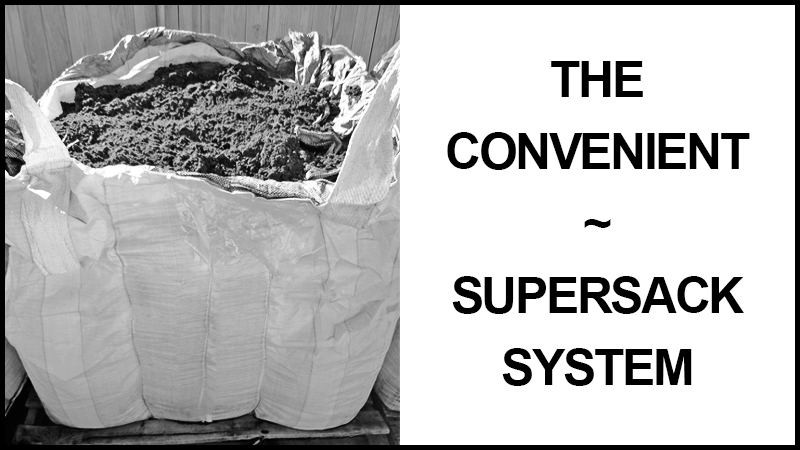 Supersacks can provide the perfect amount of material for your projects! Here at Delta Sod we understand that not every project will require large dump trucks. Many times these trucks can bring extra material that would be left over for you to dispose of once your project is complete. Our supersacks weigh around 2,200 lbs and will approximately measure: 3 feet wide, 3 feet deep and 2.5 to 3.5 feet tall depending on what products you are ordering. Pumped river sand can be used to fill and grade everything from your commercial job site to your own backyard. 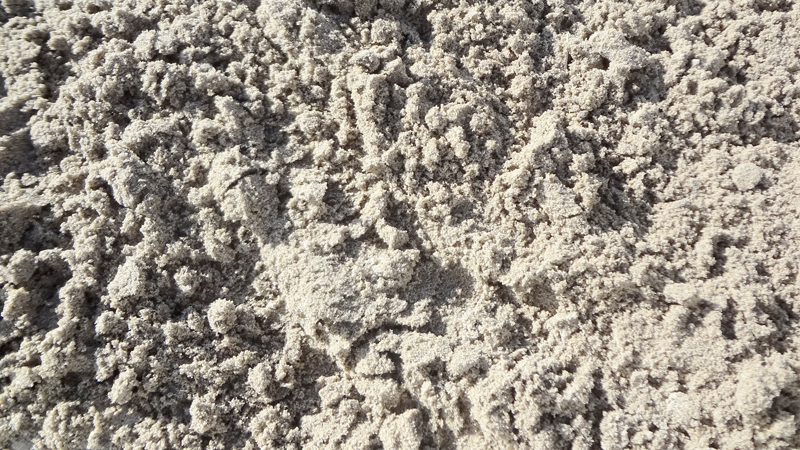 Our pumped river sand comes directly from the Mississippi River by way of dredge barge and it should not be confused with material known as spillway dirt which is more likely to contain seeds, bulbs or bits of rhizomes of weeds, such as Nutsedge, Dollarweed and Torpedograss. 1 sack = 1 cubic yard. Turfmix is an easy leveling and quick draining product specially blended and perfectly suited for the installation of new sod. The mix of sandy loam and composted organic material ensures your lawn has the base nutrients and the capacity to maintain them. The aged and cured organic material allows for strong turf development, giving you a healthy and vibrant lawn to enjoy for years to come. 1 sack = 1 cubic yard. 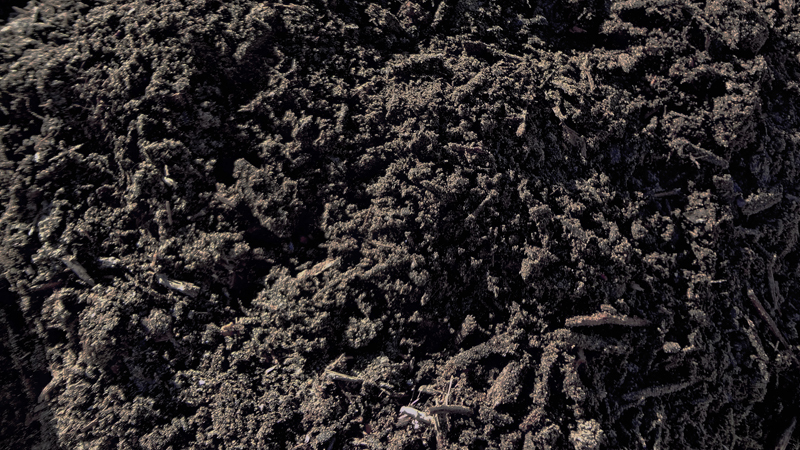 Garden soil is a blend of high organic material that includes premium compost and soil builder which help to feed your plants and your soil with stable slow release nutrients. The sandy loam content will assist in nutrient retention while still allowing for good water permeability. Pine bark fines for texture round out this workhorse blend. 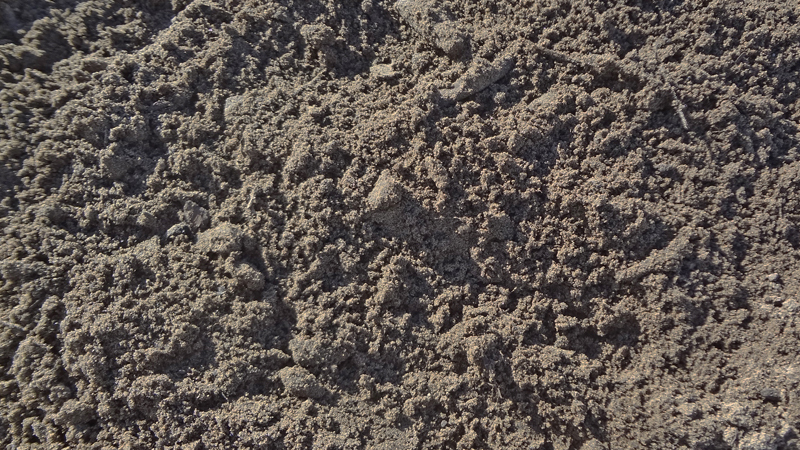 This soil is perfect for landscaping that would include shrubbery and flowers. 1 sack = 1.5 cubic yards.